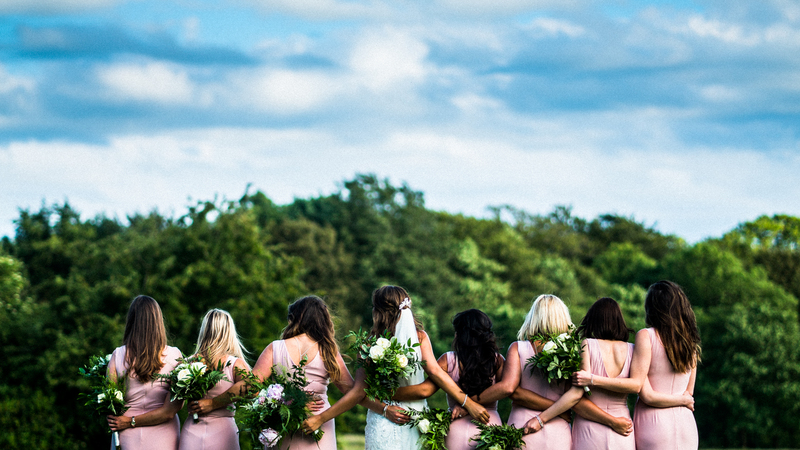 Capture the magic of your big day with the help of a professional wedding videographer Lancashire and professional DJ services based in Lancashire and surrounding areas. Your choice in entertainment for your wedding reception will be as much a part of your wedding video as you and your guests. The music playing in the background, the level of participation from your guests, and the lighting effects at your evening wedding will all be included in your video. So making the right choice for your entertainment and videographer is an important one. A professional wedding DJ can make your evening wedding a night to remember. Your music selection and lighting choices can make all of the difference when it comes to setting the mood for your union. An evening wedding is a romantic affair in which you share your deep commitment for your partner with your closest friends and family. Following the union, you’re planning a fun reception where you can all celebrate your new life. An expert DJ with experience and wisdom to keep all of your guests happy is a critical part of the event. DJ Richard Porter is a premier mobile DJ who has more than 15 years of experience in setting the mood and keeping your wedding reception fun for you and your guests. Your evening wedding and reception is a time of joy and excitement, and your wedding music and video should provide the right effects to capture the unique mood of an evening wedding. In association with RT Productions, DJ Richard Porter can make your special day a night to remember for the rest of your lives.